5. 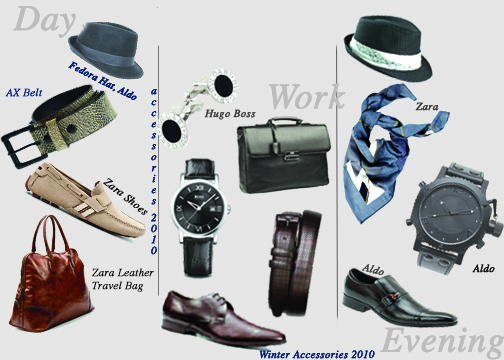 Accessories – Last but certainly not least, every man should have some type of accessory. Like a scarf, sunglasses, a watch, a tie/bow tie and/or maybe a hat (if your into them) Sometimes that little addition can go along way from regular to extraordinary!